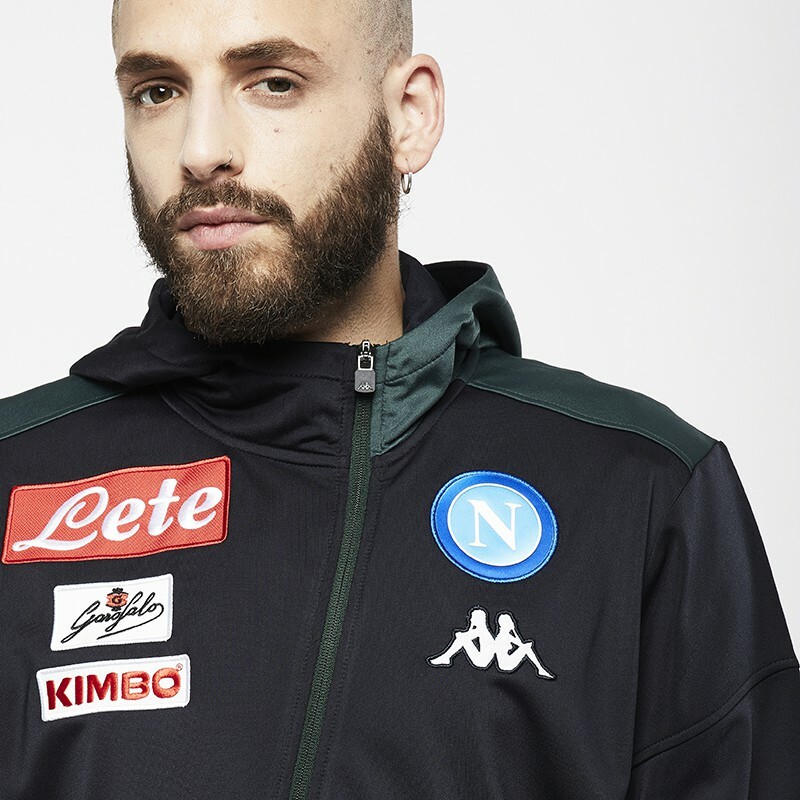 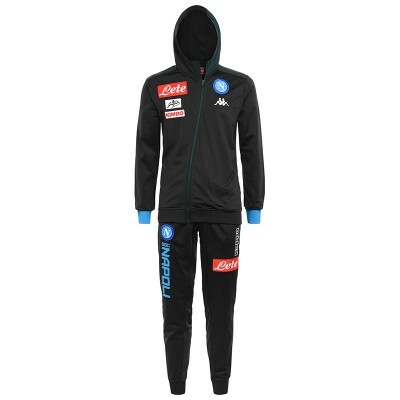 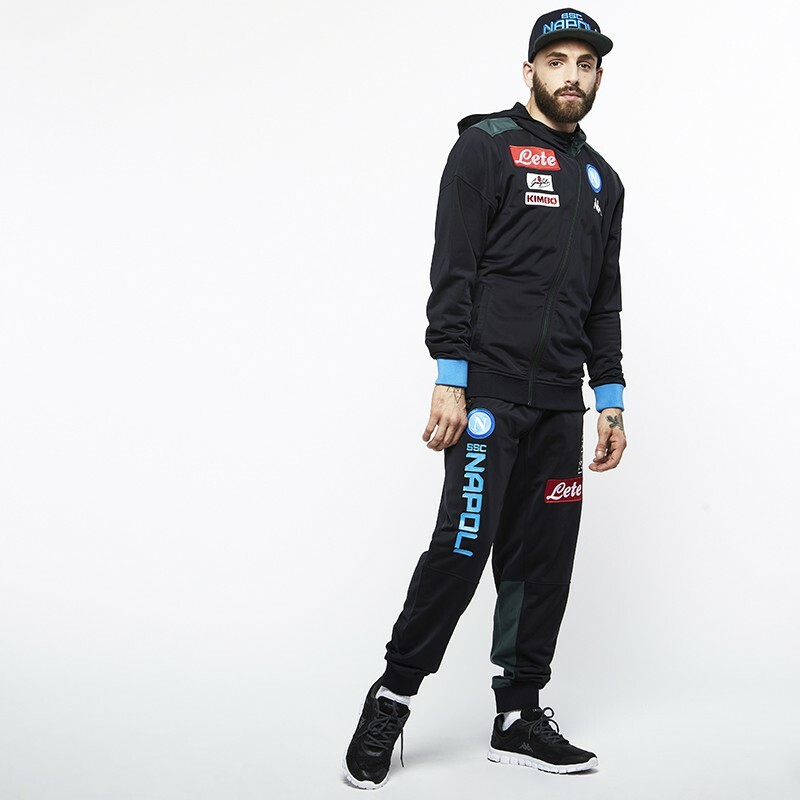 All the style of Napoli in this presentation tracksuit. 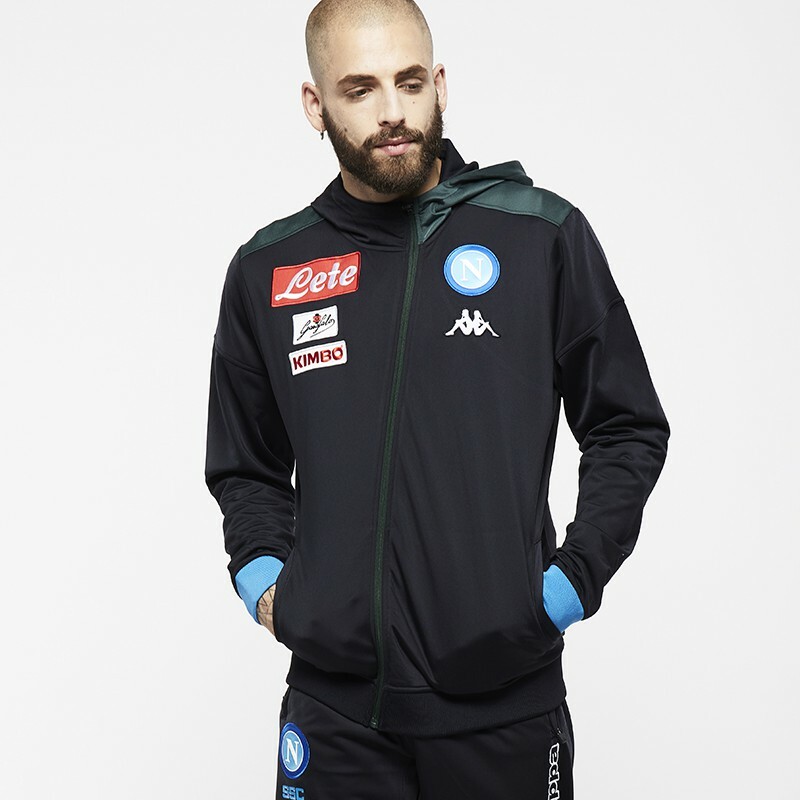 This jacket and pants are worn by the players and the staff while away. 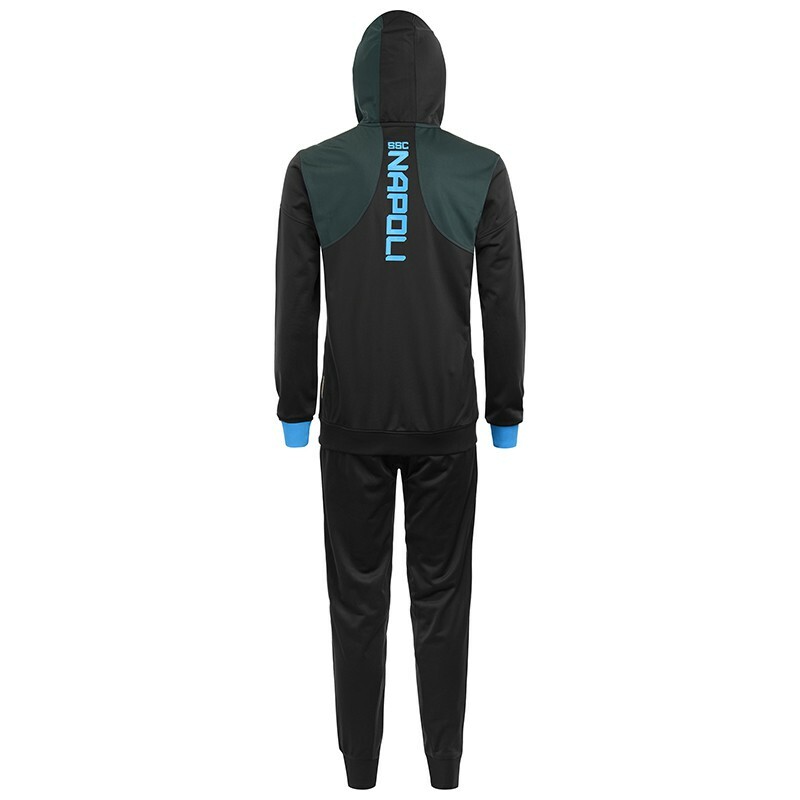 Complete tracksuit with zipped jacket. 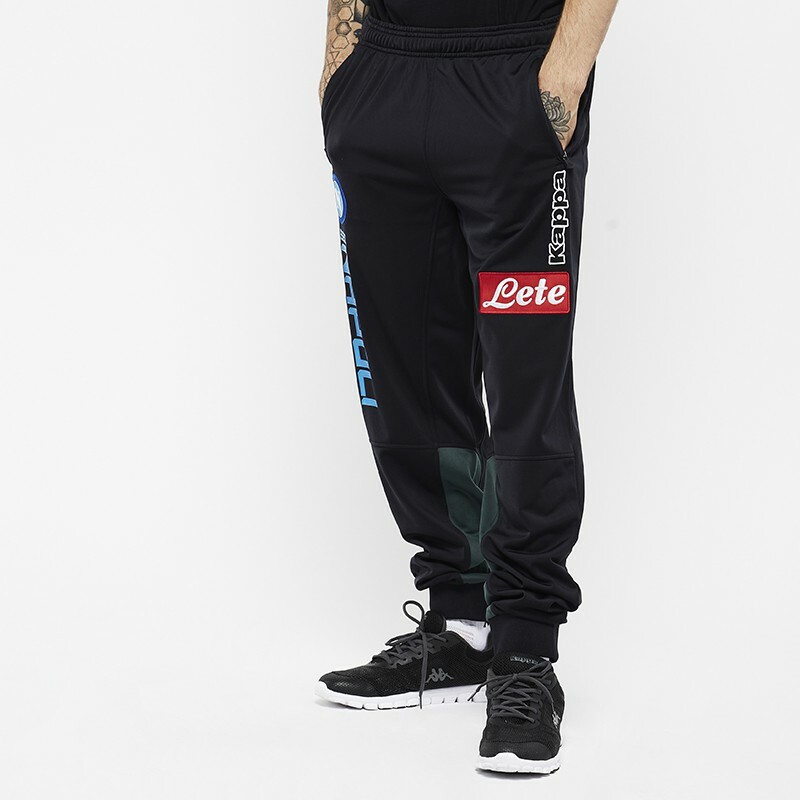 Kappa logo, club and sponsors integrated.